This entry was posted on March 8, 2015 by OBTGAME. Neowiz Games (Korean: 네오위즈게임즈) is an online game publisher in South Korea, with its own game portal, Pmang, publishing and servicing 41 diverse games of various genres, from sport to web board games. Some players bought veified PMANG account to play Bless, Asker(Black Sheep), Black squad, SpecialForce SF, AVA, CF, Raiderz and so on and they want to change password for their account. 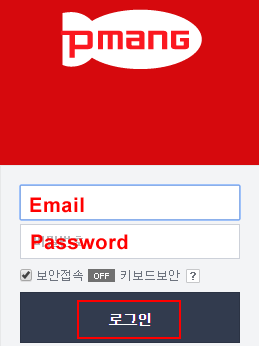 So I would like to write the tutorial about changing password of Pmang Korean account.Buy Verified Pmang Account or Cash points. 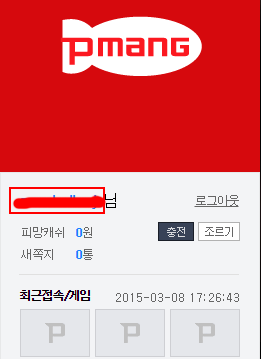 Please rank Korean language as the primiary language in brower in case browser don't recognize Korean character. Visit www.pmang.com to login with ID and password. After logged in, tap profile name as photo. 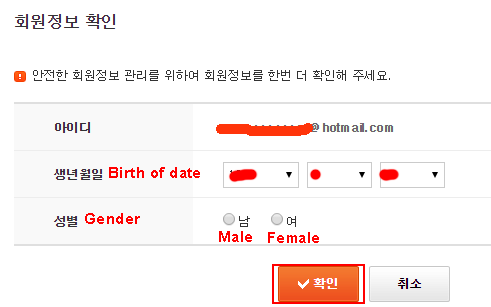 Require to verify the info( Birth of date and Gender) typed for creating account. You will be redirected to the link page https://account.pmang.com/Profile_account/ . Click the area as photo to change password. 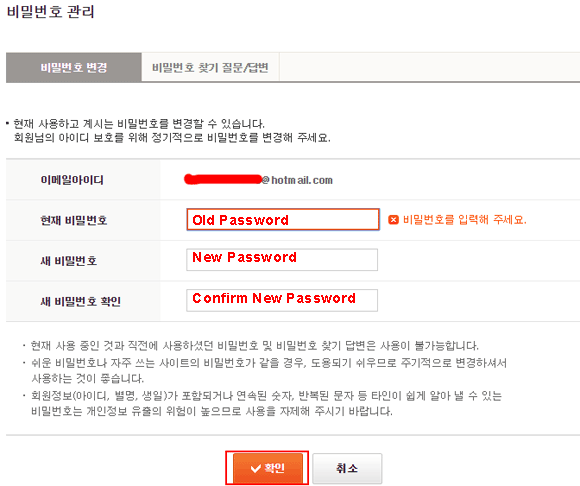 Input previous password and new password two times as photo. Change password successfully. Great service and good suggestions.